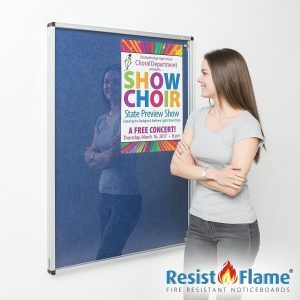 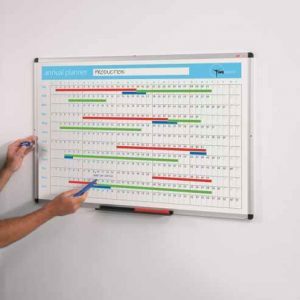 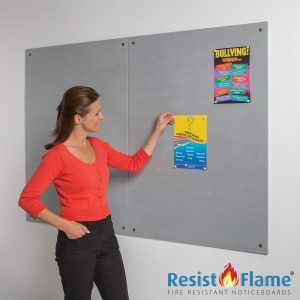 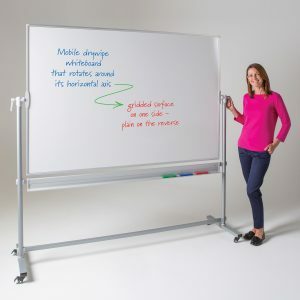 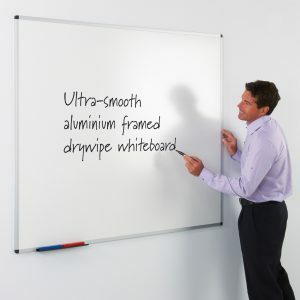 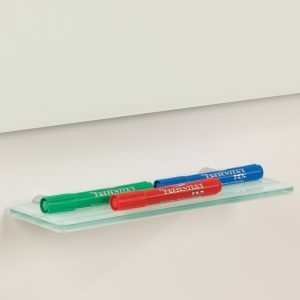 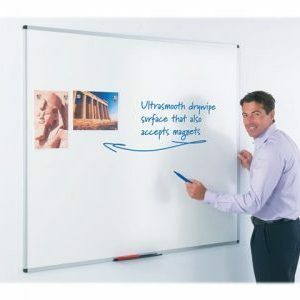 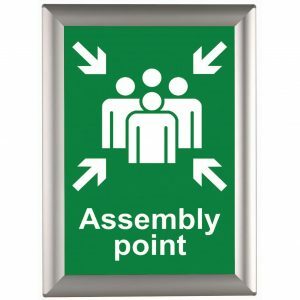 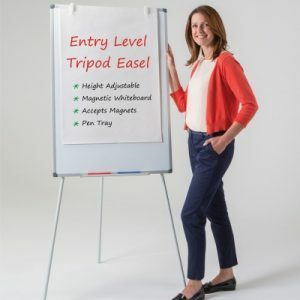 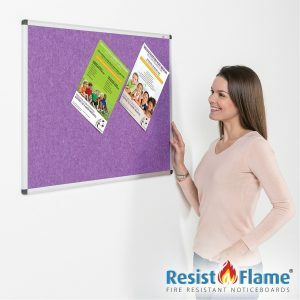 New fire resistant lockable Eco-Colour noticeboards with side hinged doors are designed to protect the information on display against casual interference. 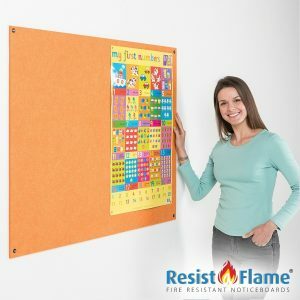 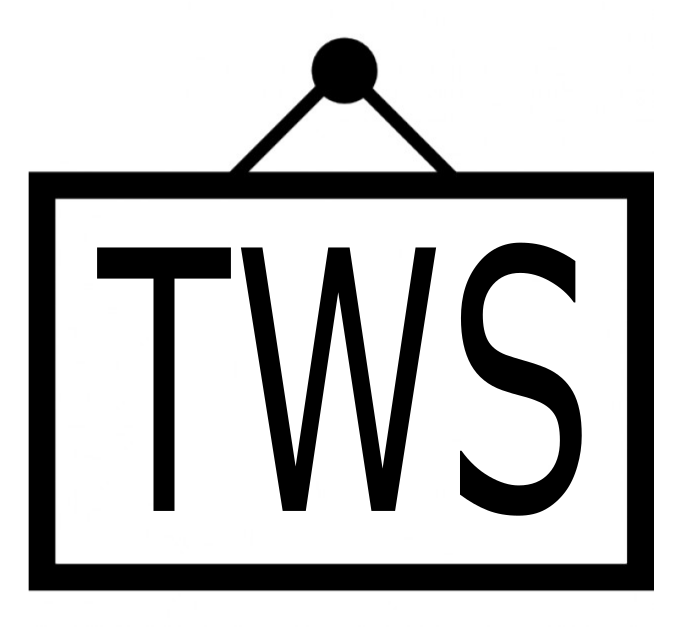 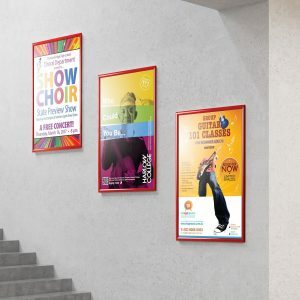 Eco-Colour is a self-coloured pinnable noticeboard core with fire resistant properties tested and classified as Class B according to the European Reaction to fire test BS EN 13501-1. 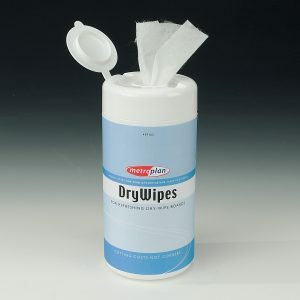 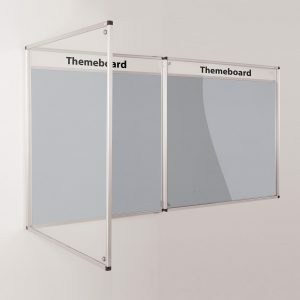 Clear covers are tested separately to the same standard andclassified as Class B. 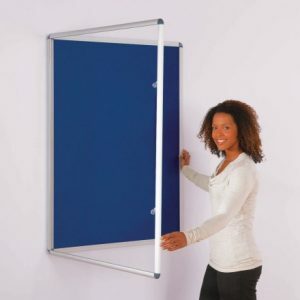 This identifies that the product meet the public area building regulations for mounting in sensitive areas. 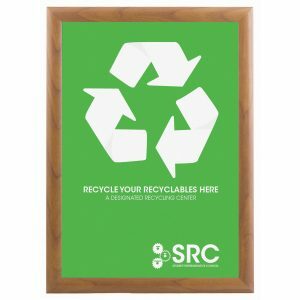 Almost entirely constructed from recycled and recyclable materials and assembled in the UK to the highest standards featuring quality hinges, matching locks, full length glazing bars and shatterproof doors. 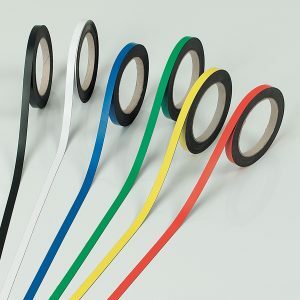 The acoustic property of the pinnable core also helps to absorb and reduce noise levels in busy work spaces. 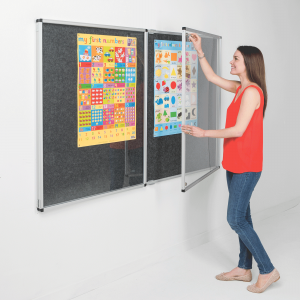 Under laboratory conditions, Eco-colour™ board material can achieve an NRC (Noise Reduction Coefficient) rating up to an impressive 0.8. 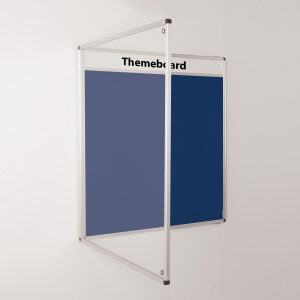 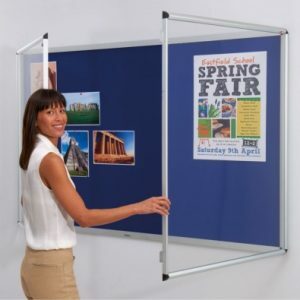 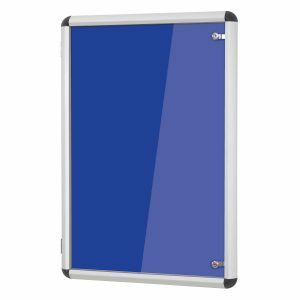 These lockable noticeboards are available in 5 sizes including 2 double door units across a selection of 8 board colours for use with pins. 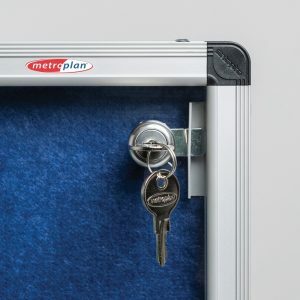 Single door units can be mounted with hinge to side, top or bottom but does not include support stays. 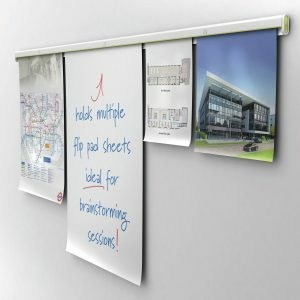 Concealed through the corner mounting and all fixings provided.